Michael Dye - Florida - Book a consultation instantly! Fort Lauderdale criminal attorney Michael Dye has been practicing criminal defense in Fort Lauderdale since 2004. 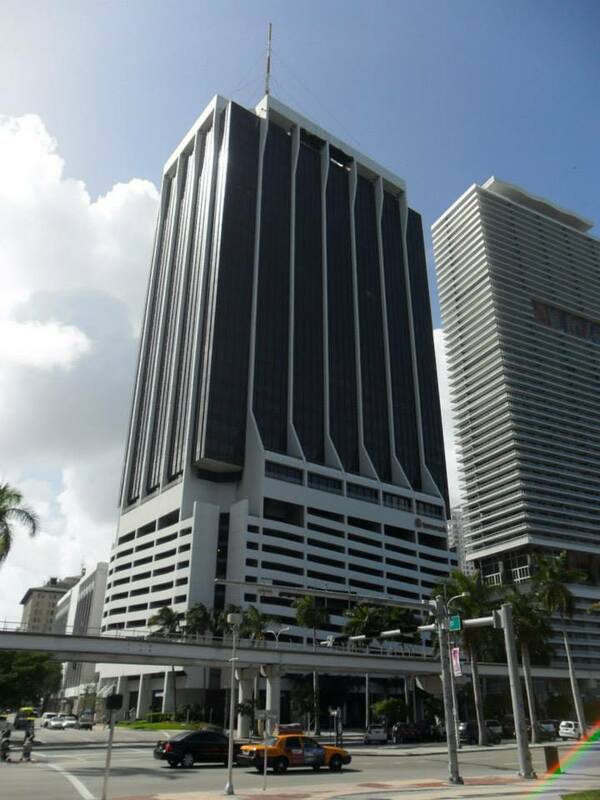 The Fort Lauderdale law office is located on the Northeast corner of Broward Boulevard and Andrews Avenue at 1 E Broward Blvd, Suite 700, Fort Lauderdale, FL 33301. Mr. Dye routinely handles both misdemeanor and felony charges in Broward County. 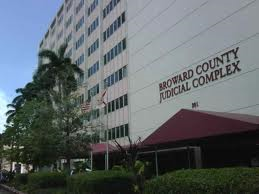 It is difficult to get your charges reduced or dismissed in Broward County. The Office of the State Attorney in Broward County has maintains hard line procedures concerning dismissals and reductions. Broward County does offer diversion programs for both felonies and misdemeanors under limited circumstances. However, there is no DUI diversion program in Broward County. Your eligibility for a pretrial diversion depends on a wide range of criteria. The paperwork filed by your criminal attorney in the very beginning of the case make you ineligible for a diversion. It is vitally important that you hire a criminal lawyer who is familiar with the local policies and procedures. The State is reluctant to reduce or dismiss charges. For this reason it is also vitally imporant that you hire a criminal lawyer with jury trial experience. Mr. Dye has substantial trial experience in DUI cases and other criminal matters in the event you are not eligible or do not want a diversion. Mr. Dye has tried cases including, but not limited to, DUI, possession of a controlled substance, possession of drug paraphernalia, capital sexual battery, armed robbery, kidnapping and many other serious criminal matters. 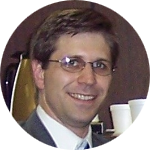 Mr. Dye has been also successful in getting numerous cases dismissed or reduced using various pretrial motions. 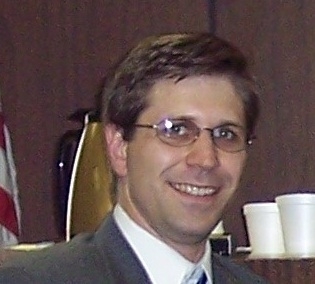 Mr. Dye has had numerous cases dismissed on Fourth Amendment Grounds including, but not limited to: DUI; Possession of Marijuana; Possession of Cocaine; Trafficking in MDMA; Possession with Intent to Sell or Deliver Marijuana; Trafficking in Oxycontin; Possession of a Firearm by a Convicted Felon; Trafficking in LSD. Mr. Dye has also been successful at having crucial evidence excluded at trial due to the evidence being illegally obtained. Specific steps needed to obtain a restraining order in Broward County, including the locations and some general instructions.